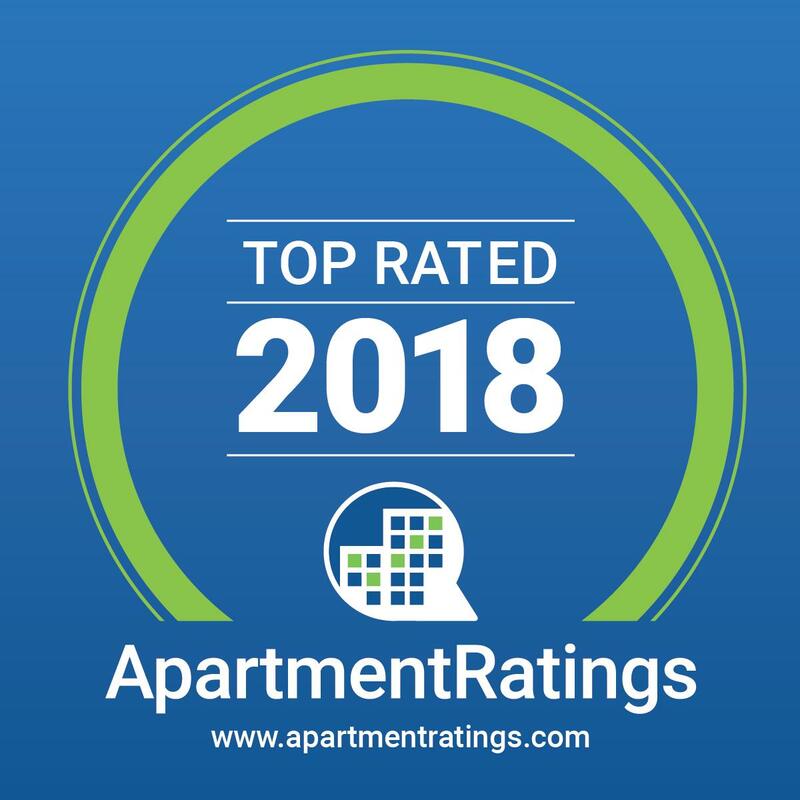 The Park at Mill Plain is a 2018 SatisFacts Resident Satisfaction Award Recipient and was voted 'Top Rated Apartment Community' on ApartmentRatings three years in a row! Our friendly, experienced staff would love to help you find your new apartment home in our community located in Vancouver, WA. Within easy access to I-205, downtown Portland and Vancouver, you'll experience vibrant city living with all the benefits of a secluded suburban address. Our bright and spacious floor plans are designed for maximum comfort.